When working with rugged materials like river rock and concrete on a daily basis, maintenance and service is crucial. At Powerscreen of Florida, we are not just a phone call or Skype chat away, we also have a service department on standby, ready to come to you should you need assistance. 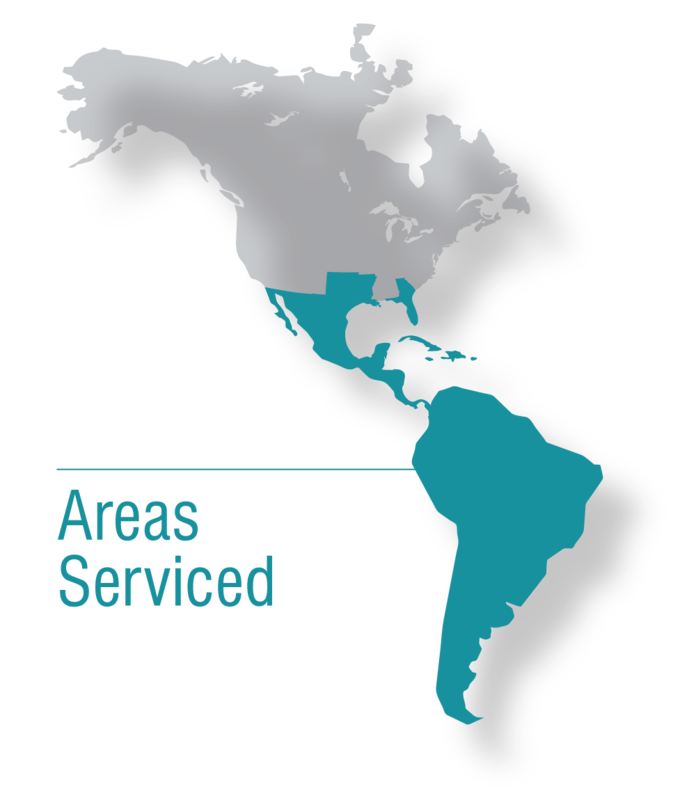 And we do not just mean the United States; we also service anywhere in the Caribbean and in Latin America. Rest assured our service specialists will be able to help you through any issue you may face while in the field. Not only will our service specialists repair any issue you may have with the machines, we will also provide on site training for your own employees. We will train them on how to effectively get the most out of your machines, the proper maintenance processes, safety guidelines, and short-term troubleshooting. WE ARE NOT INTERESTED IN A SALE; WE ARE INTERESTED IN A RELATIONSHIP WITH YOU.